Members of Christ Church endeavour to live out the faith that they have received and exercise those gifts that have been given by God for His work. The Last Supper is actually a parable. Not the usual kind though, this time Jesus is acting it out for us. By humbly washing the disciples feet during the supper does He shows us an example of selfless service. 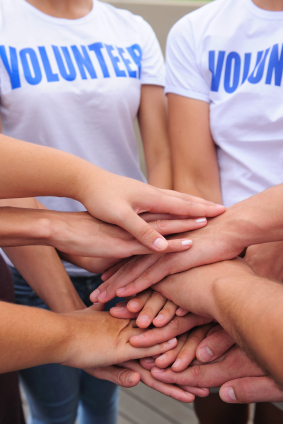 It encourages us to humble ourselves and give generously to others. At Christ Church we each try to be ready, following Jesus’ example, to be of useful service to others in our community and to those further afield. Please have a look at the document produced as a result of the 40 Days of Prayer and the Prayer Breakfast as it forms the way forward for the Church. Individual prayer during Holy Communion or after the Sunday Morning Service. 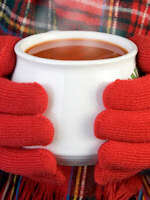 Come as you are and receive prayer for healing or for any need on your heart. Or come for prayer on behalf of someone else. 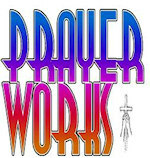 Saturday Prayer Works usually meets from 10.30-11.30am on the 2nd and 4th Saturdays of each month. We begin with a short time of worship followed by prayer. On the 2nd Saturday of the month this follows a pattern of listening to God first (to try and hear what we should be praying for) then turning our thoughts and reflections into prayer. On the 4th Saturday of the month worship is followed by a ‘themed’ time of prayer, chosen and prepared by a team leader. Please feel free to join us but do check the weekly notices for any changes to proposed dates. Christ Church organise occasional prayer breakfasts which run from 8.30 until 10am and also Prayer walks around the parish on different days & times of the week. Please watch the notices for future dates planned. 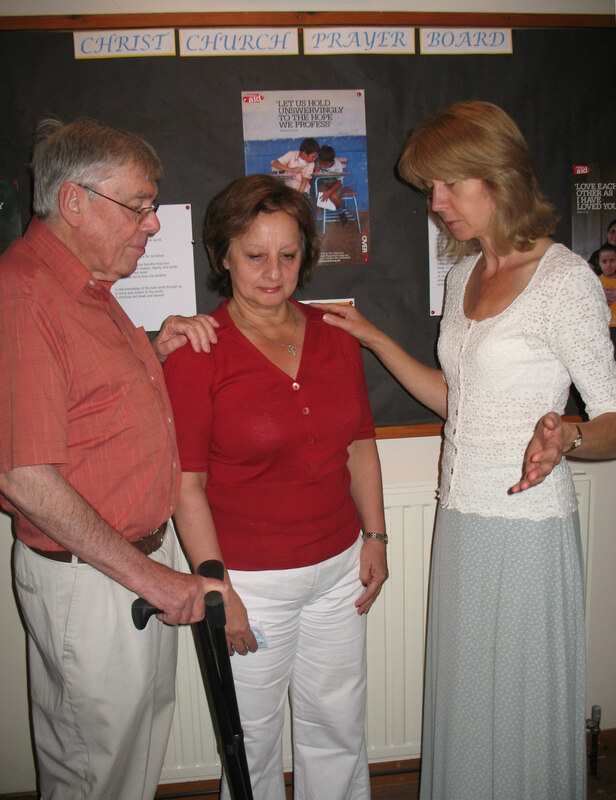 Visits by arrangement can be organised if you would like to talk and/or pray with someone. This may take place either at Christ Church or in a private home. If you feel you could benefit in this way then please contact Rev Paul Norrington on 01206 563478 leaving your name and telephone number and we will get back to you as soon as possible. A Street Pastor is a Church member with a concern for society – in particular young people who feel themselves to be excluded and marginalised – and who is willing to engage people where they are, in terms of their thinking (i.e. their perspective of life) and location (i.e. where they hang out – be it on the streets, in the pubs and clubs or at parties etc). As the Street Pastor gets to know people in the community he/she will find out their needs are and what can be done to help. 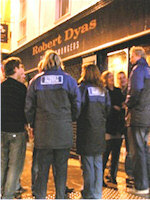 A presence of Street Pastors will earn credibility in the community, so that people know that the Church is there for them in a practical way. The role is not about preaching heaven and hell, but one of listening, caring and helping – working in an unconditional way. After a presentation in 2010 several Church members decided to support a child through the Compassion sponsor scheme by giving £21 per month and committing to pray for the child and to write to them on a regular basis. In a world where more than a billion children live on less than 2 US dollars a day, Compassion believes connecting one child with one sponsor is the most strategic way to end childhood poverty. Through monthly donations, prayer and letter writing, sponsors invest in the lives of children living in extreme poverty. Together with many other churches in the borough we take part in this activity.The aim is to provide those who are homeless or lonely with some nourishment every day. We make and take sandwiches with us and serve these in the town centre together with soup, biscuits, cakes and hot drinks. Traidcraft is the UK’s leading fair trade organisation, fighting poverty through trade. Established in 1979 as a Christian response to poverty, we combine a trading company and a development charity. Our vision is a world freed from the scandal of poverty, where trade is just, and people and communities can flourish. * being open and transparent about our practices. We hold a monthly traidcraft stall. Items can either be bought from this stall or ordered through the Traidcraft catalogue. 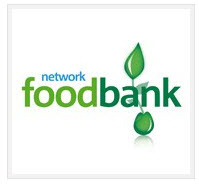 Christ Church supports the Food bank in Colchester which is part of a national scheme. Foodbanks help prevent crime, housing loss, family breakdown and mental health problems. A simple box of food makes a big difference.